INON INC. is pleased to announce official release of two attachment lenses on February 3rd, 2018. 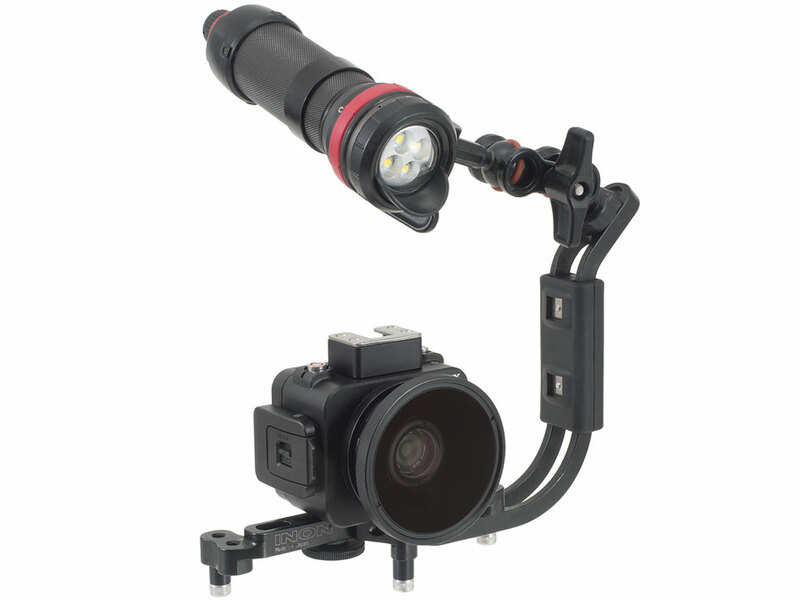 Contact Sony Marketing Inc. for detail of camera/underwater housing. 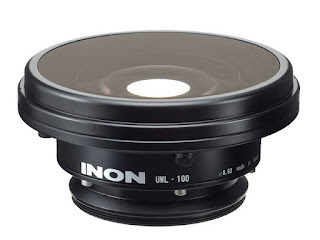 INON Inc. confirms product compatibility based on a camera available in Japan. 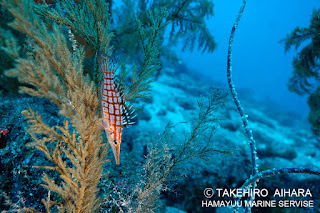 Vignetting is observed on land but underwater will not have vignetting. 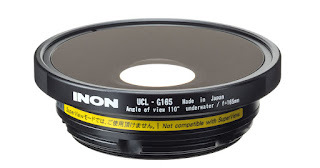 The "Dome Lens Unit II for UWL-100" is NOT compatible due to vignetting. This lens is the M55 screw mount version of current "UWL-100 28AD" instead of original bayonet mount. Please contact your local dealer if you wish to replace original bayonet mount of the "UWL-100 28AD" with this M55 screw mount. Designed for underwater use only. 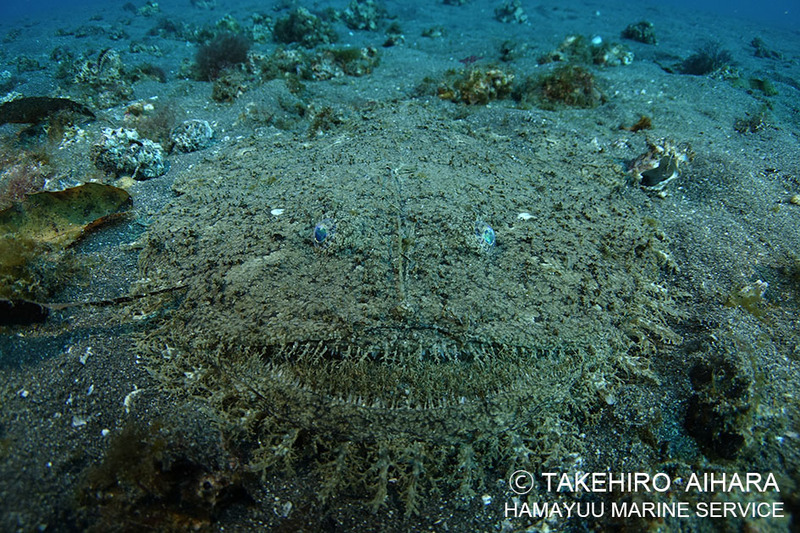 Vignetting is observed on land but underwater will not have vignetting. This lens is the M55 screw mount version of current "UCL-G165 SD" instead of original bayonet mount. Please contact your local dealer if you wish to replace original bayonet mount of the “UCL-G165 SD” with this M55 screw mount. •The lens mount is same M55 screw mount as filter screw of the MPK-HSR1 enabling you to attach the lens directly on the housing without any adapter. •The compact lens body matches with compact MPK-HSR1 without to provide handy wide imaging. 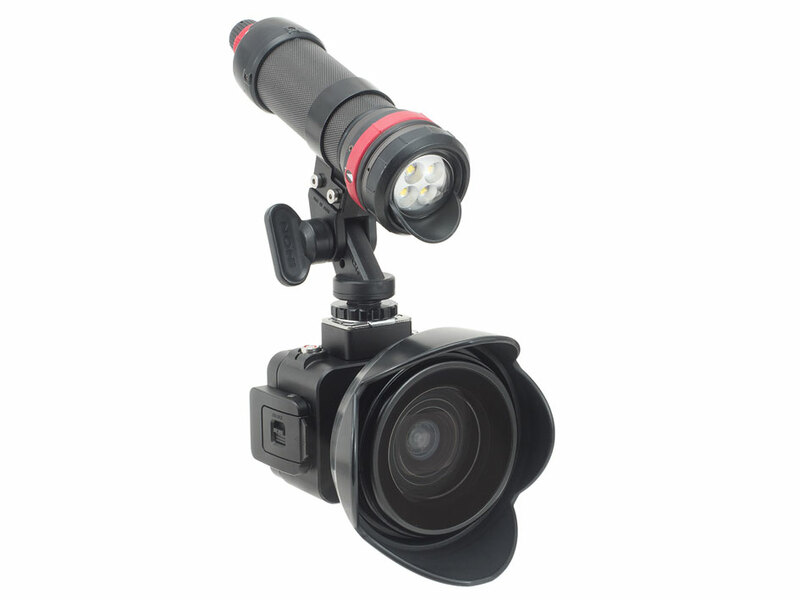 The lens increases coverage dramatically to maximum 100 degree coverage underwater. Minimum focusing distance of the DSC-RX0 on land is "50cm/1.6ft" which will be extended at x1.3 underwater due to reflection ratio underwater. By attaching this lens, minimum focusing distance underwater will be shorten to "118mm/4.6in" (*7) to enable you to take a Close Focus Wide Angle (CFWA) image. Optional "Lens Hood II for UWL-100 28AD" is usable to block unnecessary light coming from outside of lens coverage to suppress flare/ghost. As same as the wide lens, the lens mount is same M55 screw mount as filter screw of the MPK-HSR1 enabling you to attach the lens directly on the housing without any adapter. 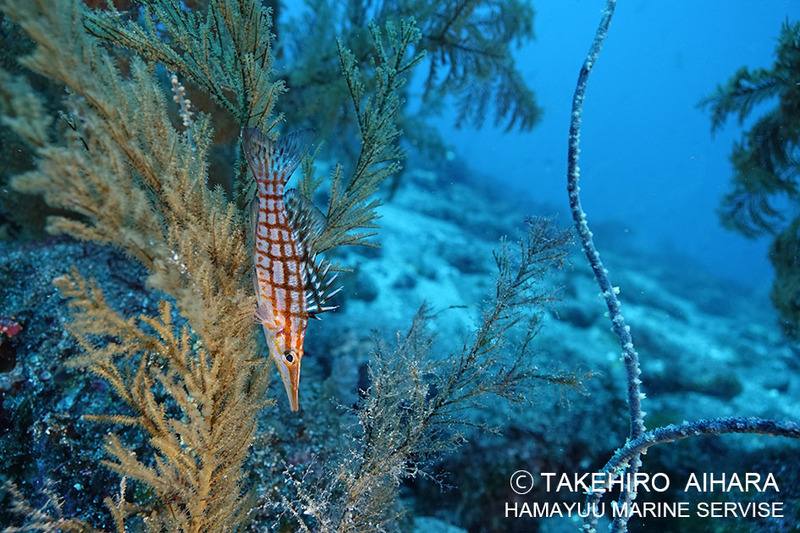 The optics design widens the coverage slightly to have benefit of deep depth of field making minimum focusing distance underwater "96mm/3.8inch" (*7) enabling to shoot a subject at closer distance. 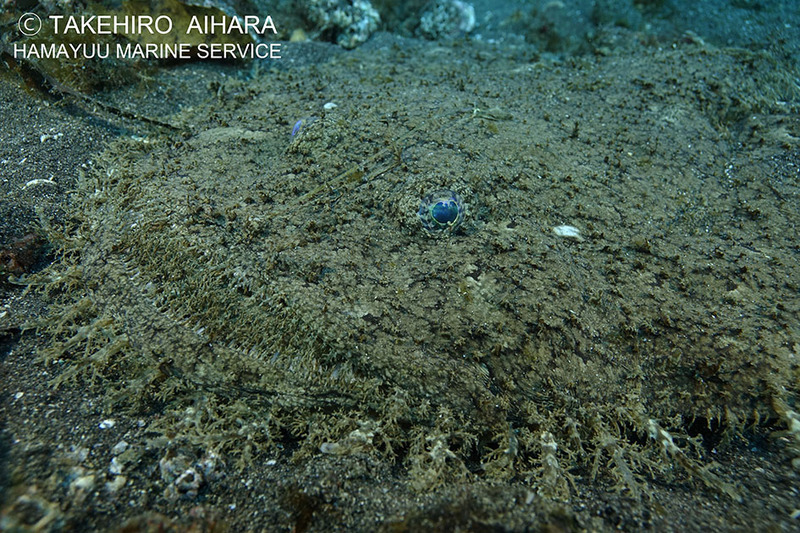 The DSC-RX0 carries wide 24mm fix lens (*8) and its superior optical characteristic to have less aberrations creates pincushion aberration (concave center part) underwater. This aberration gets more significant with standard close-up lens and powerful lens has more degradation on image corners. The UCL-G165 M55 is so-called wide close-up lens, so the lens can suppresses the aberration and enables more close-up image comparing standard close-up lens. Comparison images as below. 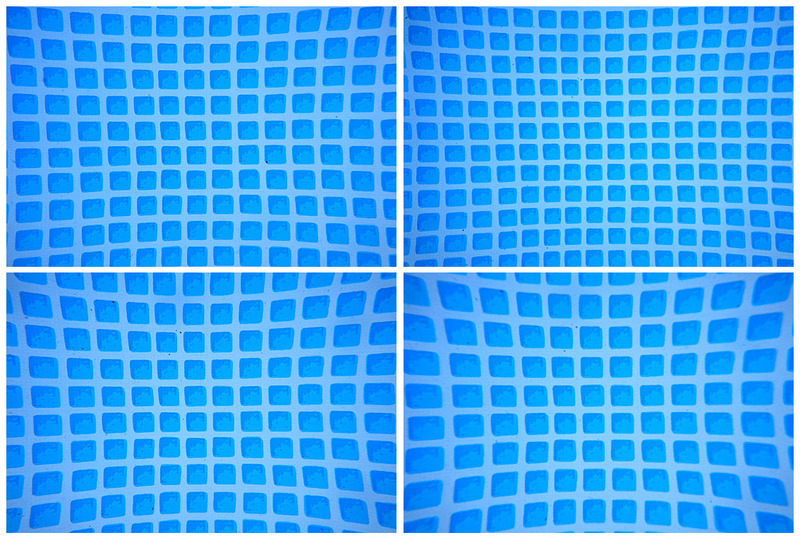 *All images are taken from same distance to compare distortion (pincushion aberration). Upper left: Without lens. Minimum focusing distance underwater is approx. 65cm/2.1ft. 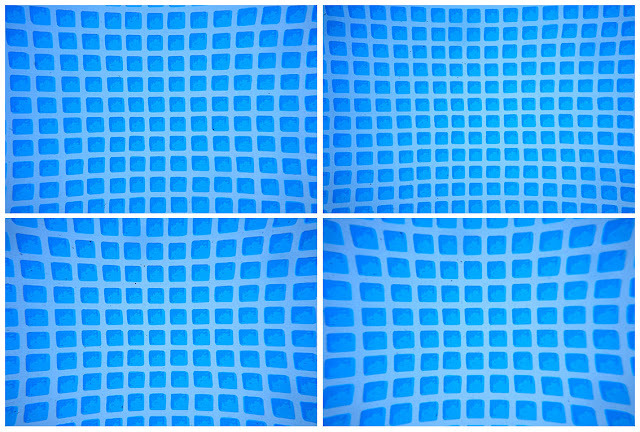 Upper right: With UCL-G165 M55 Minimum focusing distance underwater is approx. 96mm/3.8in. Lower left: With UCL-330 via step-up ring. Minimum focusing distance underwater is approx. 202mm/8.0in. Lower right: With UCL-165 M67 via step-up ring. 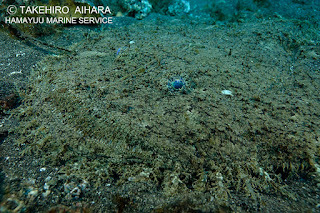 Minimum focusing distance underwater is approx. 135mm/5.3in. Measured distance between a subject and lens edge when autofocus works underwater (in a tank). Focal length based on 35mm film equivalent. Actual lens coverage varies depending on camera’s shooting mode. Focal length of the lens itself. Not combined focal length with camera’s master lens. 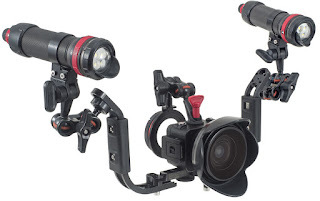 *The “Grip Base D4” is NOT compatible due to housing depth. *Above set-up needs to remove pre-installed "Shoe Adapter" by an Allen key (supplied with the housing) to replace with "Z Adapter MV 1/4-20UNC". Left: Without lens. Shot at camera’s minimum focusing distance (approx. 65cm/2.1ft). Center: With UWL-100 28M55. Shot at minimum focusing distance of the lens (approx. 12cm/4.7in). Right: With UCL-G165 M55. Shot at minimum focusing distance of the lens (approx. 10cm/3.9in). *Press release information is as of January 30th, 2018 and subject to change without prior notice.